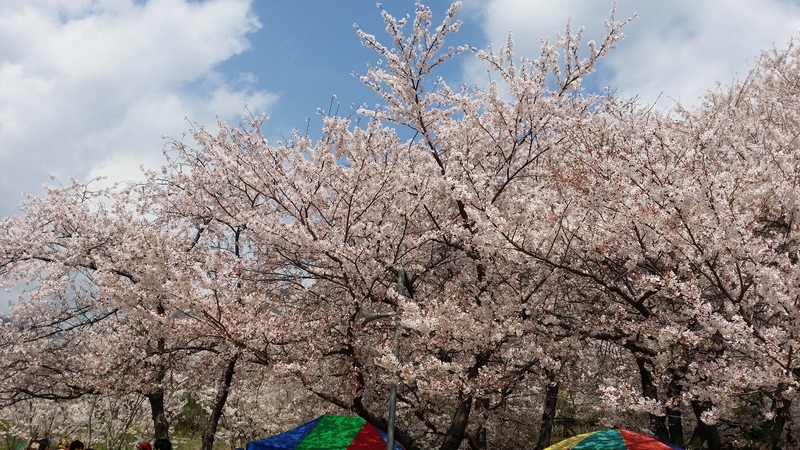 HomeLet’s enjoy cherry blossom in South Korea! Let’s enjoy cherry blossom in South Korea! ← Who is known as “The Children’s President” in South Korea?